This entry was posted by Leif on Wednesday, August 26th, 2009 at 20:03	and is filed under Camiguin. You can follow any responses to this entry through the RSS 2.0 feed. 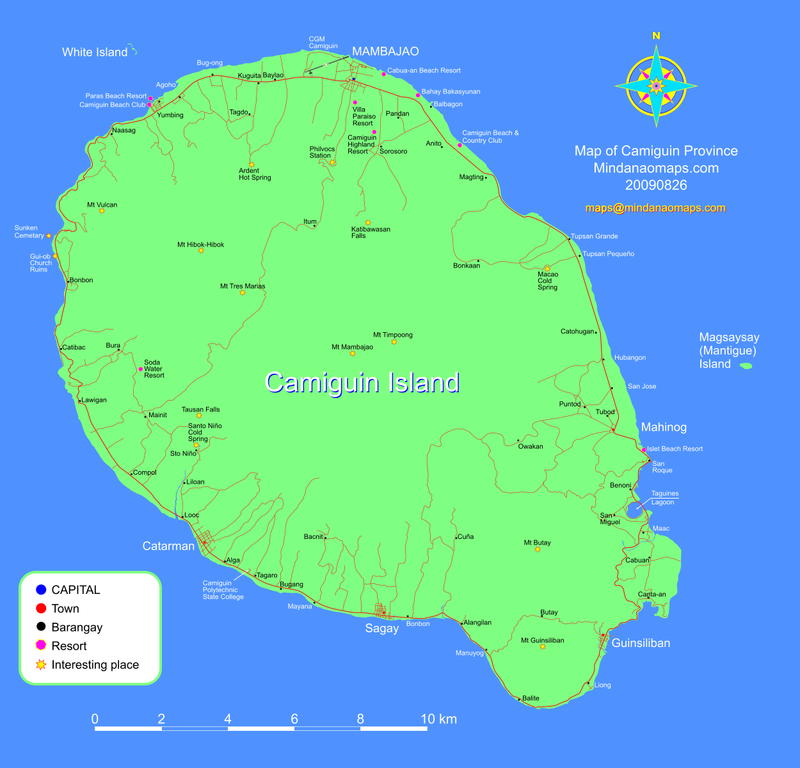 I seldom leave a response, but I browsed some of the remarks on this page Map of Camiguin Island | Mindanao Maps. I actually do have a few questions for you if it’s okay. Could it be only me or do a few of these responses come across like they are coming from brain dead people? And, if you are posting on additional online sites, I’d like to keep up with you. Would you post a list of every one of your social pages like your Facebook page, twitter feed, or linkedin profile?